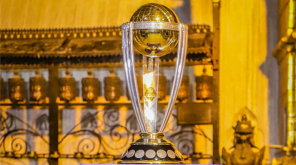 ICC CWC 2019: New Zealand as the first team has announced their world cup squad for the upcoming most awaited Cricket world cup of 2019. The Kiwis squad looks solid and one of the most balanced squad their team has got so far in history. 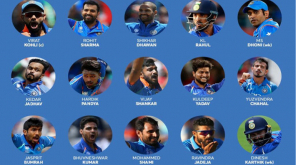 Kane Williamson lead team has all strength with solid openers, hitters, quality all-rounders and aggressive bowlers in the squad. Experienced Ross Taylor and Martin Guptill along with the young players will look forward to delivering their top performance in the tournament. Gloveman Tom Blundell will most probably have his ODI debut in the big tournament if Latham fitness doesn't see an improvement from the current position. Trent Boult, Tim Southee, Matt Henry and Jimmy Neesham will take care of the pace department with their full ability while the spin side has been strong with Mitchell Santner and Ish Sodhi. 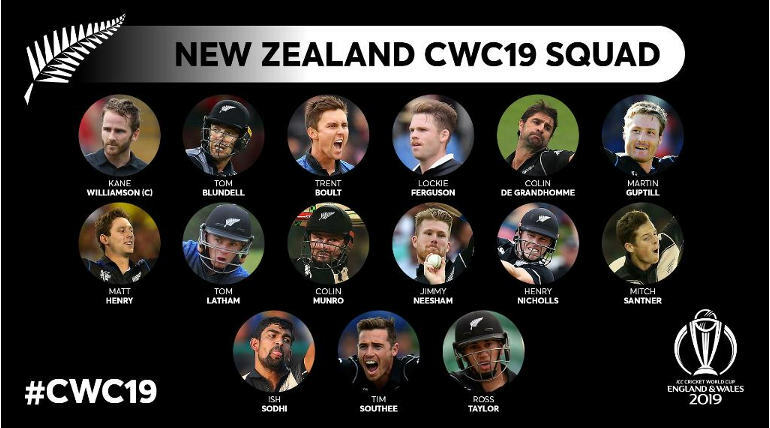 Colin de Grandthomme is the promising all-round hitter of kiwis this time and the skipper Williamson will be aiming to balance the 11-man squad for the most awaited tournament in the world of cricket.